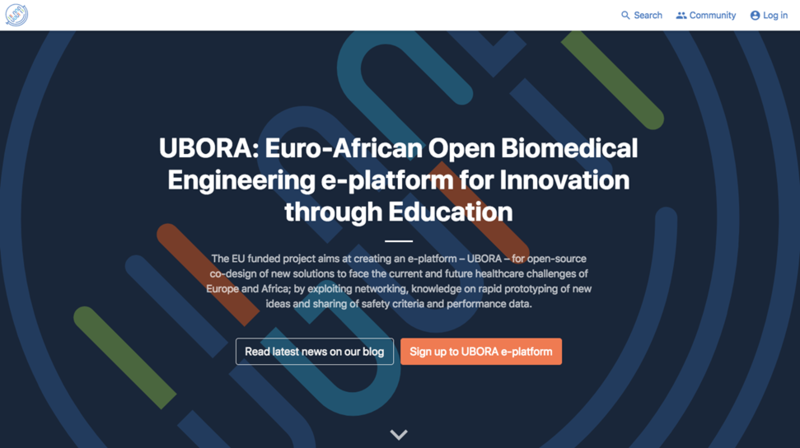 The EU funded UBORA project aims at creating an e-Infrastructure, UBORA, for open source co-design of new solutions to face the current and future healthcare challenges of Europe and Africa, by exploiting networking, knowledge on rapid prototyping of new ideas and sharing of safety criteria and performance data. 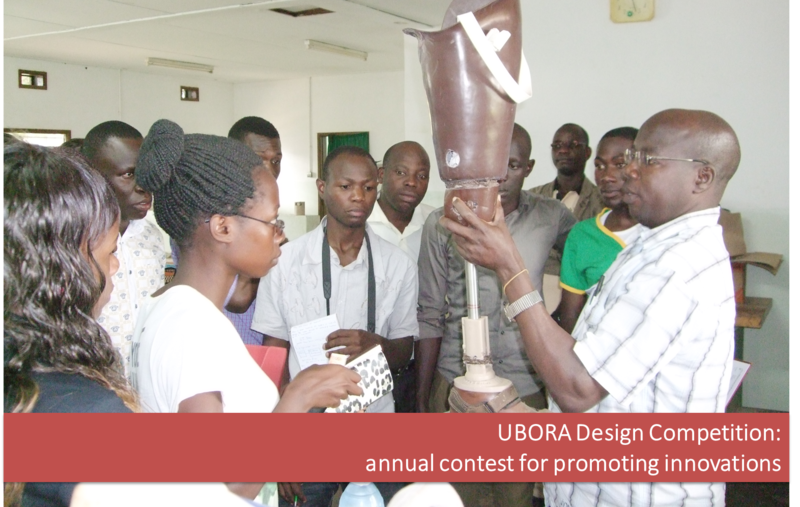 UBORA (“excellence” in Swahili) brings together European and African Universities and their associated technological hubs (supporting biomedical prototyping laboratories and incubators), national and international policymakers and committed and credible stakeholders propelled by a series of Design Schools and Competitions. 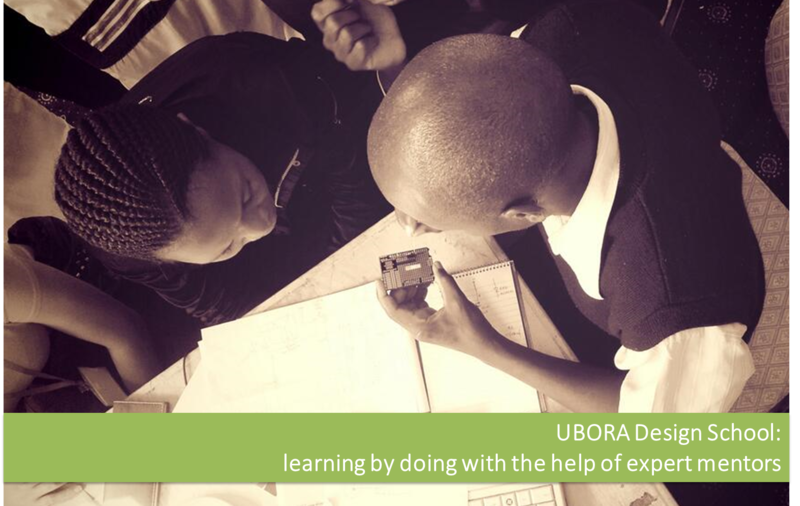 In a nutshell, UBORA couples the open design philosophy with Europe’s leadership in quality control and safety assurance, guaranteeing better health and new opportunities for growth and innovation. 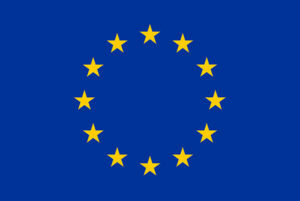 “This project has received funding from the European Union’s Horizon 2020 research and innovation programme under grant agreement N° 731053”.